A key strategy for many machine OEMs involves building solid, long-term relationships with their customers by providing dependable, superior after-sales support. They have come to realize the value that remote machine support provides to their customers, as well as to themselves. 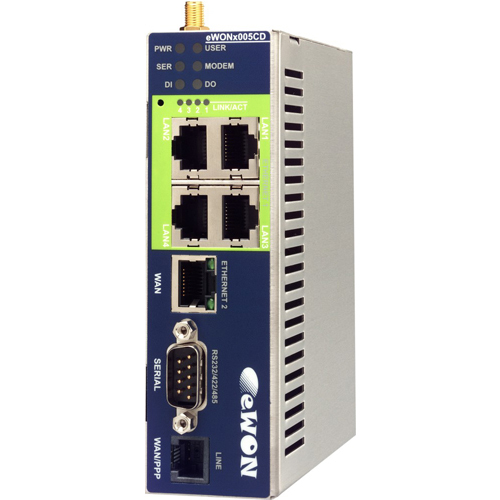 Solely for backward compatibility with serial PLCs, eWON units also support remote access via their programming port. The associated protocols can be used in a sort of extended mode for data acquisition. 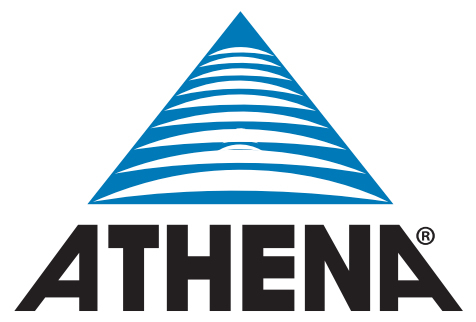 For Ethernet PLCs, the underlying idea is also to support data acquisition. 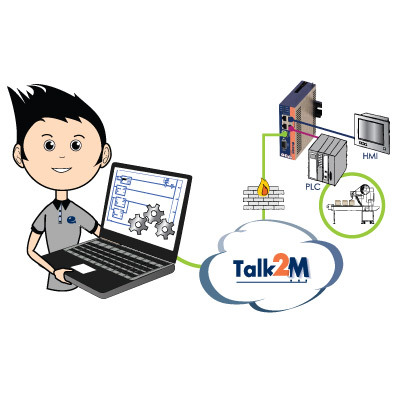 Data acquisition is a major asset in remote connectivity scenarios where operations such as remote diagnostics are necessary. It can also be used in condition monitoring or predictive maintenance operations. eWON technology includes all the tools necessary to collect data from PLCs or industrial PCs and return the data at regular intervals to a centralized system. There the data can be analyzed in real time, and machine builders can monitor all the machines they need to maintain. This enables them to provide an immediate response when an event occurs and record data trends during the machine life cycle. At every step, eWON technology makes your job easier.